Moscow has been planning to annex parts of Ukraine for more than 12 months, according to sensational claims made in a Russian newspaper. 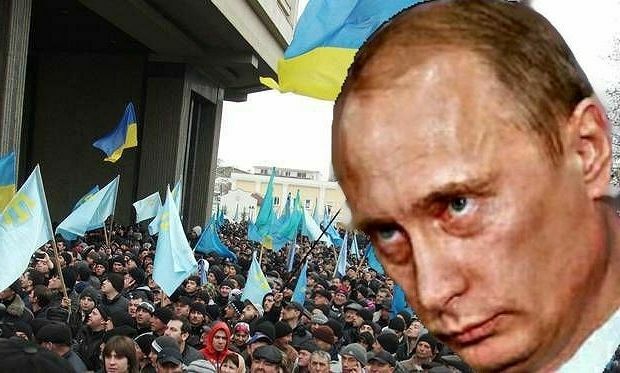 Vladimir Putin’s office reportedly compiled a detailed roadmap of how a "pro-Russian drift" could allow it to seize Crimea and some eastern provinces, just a few weeks prior to the ousting of President Viktor Yanukovych and the start of the Ukrainian crisis. According to a document allegedly leaked to the Novaya Gazeta newspaper, Russia had identified Mr Yanukovych as “politically bankrupt”, and outlined a plan by which a “coup” would set in motion events ultimately leading to Russian expansion. 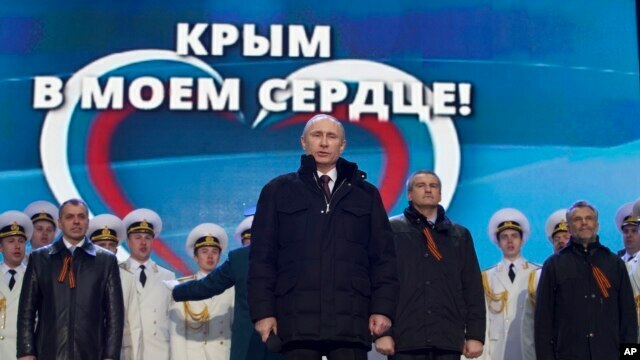 "Crimea is in my heart!" The extraordinary claims made by the newspaper, which is one of the last independent media outlets in the country and was recently nominated for the 2015 Nobel Peace Prize for its investigations, could not be independently verified. The alleged document, translated into English by the Kyiv Post, was reportedly provided to Mr Putin’s office for consideration between 4 and 12 February 2014 – the same month that Mr Yanukovych was removed by the Ukrainian parliament. 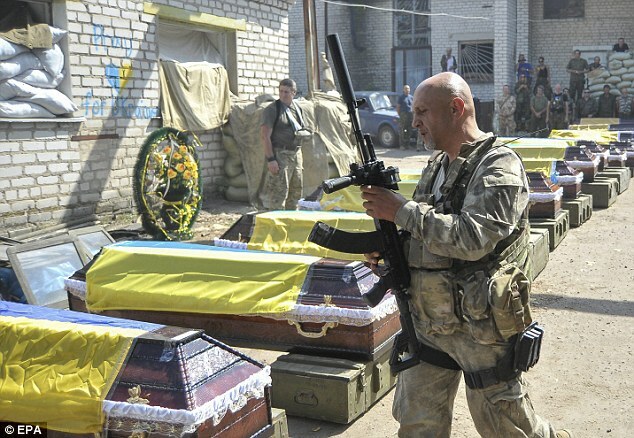 Novaya Gazeta reported in its introduction that the events that have followed in the past year in Ukraine resemble with “a great deal of correlation” the “step-by-step [guide to] the basis, political and PR logistics of Russia's interference into Ukrainian affairs and estrangement from Ukraine of Crimea and eastern provinces”. If you get a chance, read the comments at the bottom of the story at The Independent. It seems to have hit a nerve with lots of Pro-Putib Trolls.